The Hue from id America was designed for those iPad owners who want solid bump protection for their devices, but don’t want a bulky and a heavy unit. The new smart cover compatible case is made to fit the Apple iPad 2 and the new iPad and is designed to accommodate the Apple Smart Cover perfectly. 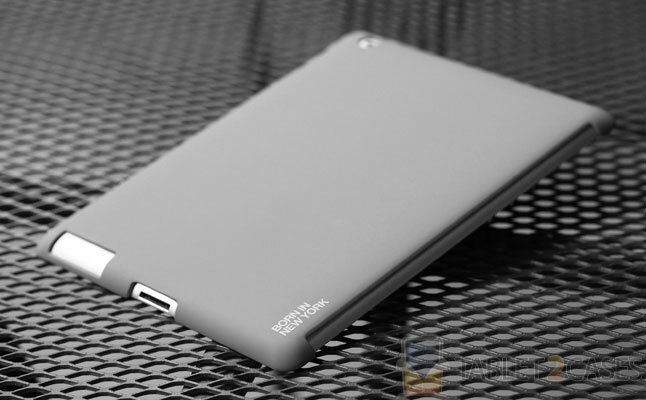 The new iPad case is made out of reinforced polycarbonate and will shield the tablet from minor impacts and bruises. 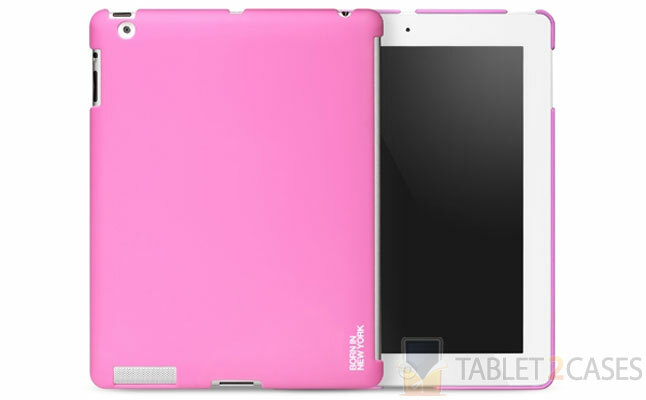 The silicon coating applied to the case ensures perfect grippability and soft-feeling texture. All ports and buttons of the device are open to free access with the case attached to the tablet. The precise construction backed by careful manufacturing process make sure buyers can attach the case effortlessly and take it off in seconds if needs be. 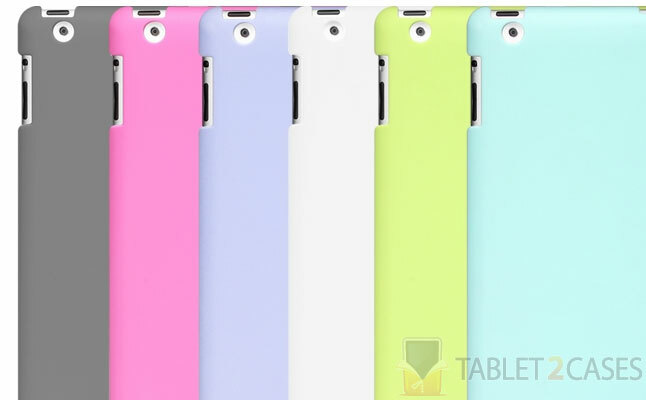 The new Apple iPad 2 case comes in a variety of colors: gray, pink, violet, blue, green, and white.